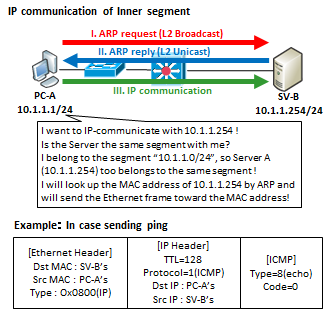 Today's IP communication is based onEthernet in almost case, so we focus the case. 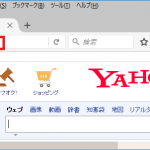 In first, if PC-A try to access to SV-B in the same segment(NW address) is like below. Make sure whether destination IP address is the same subnet or not, and if is the same, gain the destination MAC address from destination IP address by ARP, only send the Ethernet frame set destination MAC address. There is nothing else to do. 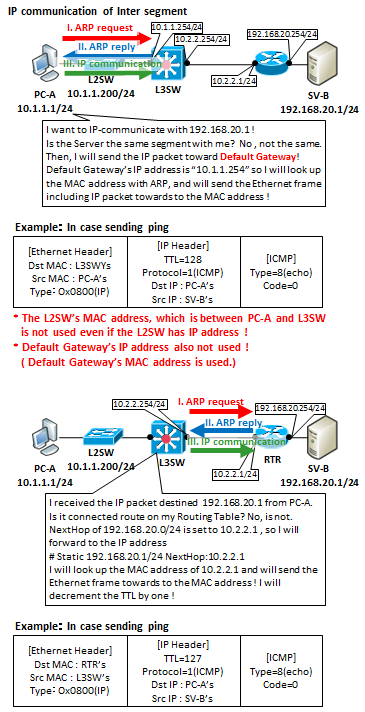 Make sure whether destination IP address is the same subnet or not, and if is not the same, gain the default gateway's MAC address from default gateway's destination IP address by ARP, and send the ethernet frame with setting destination MAC address as one of default gateway. It should be note that the default gateway is in the same subnet. 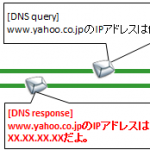 This also apply to the routing, there is no information about IP address of NextHop.